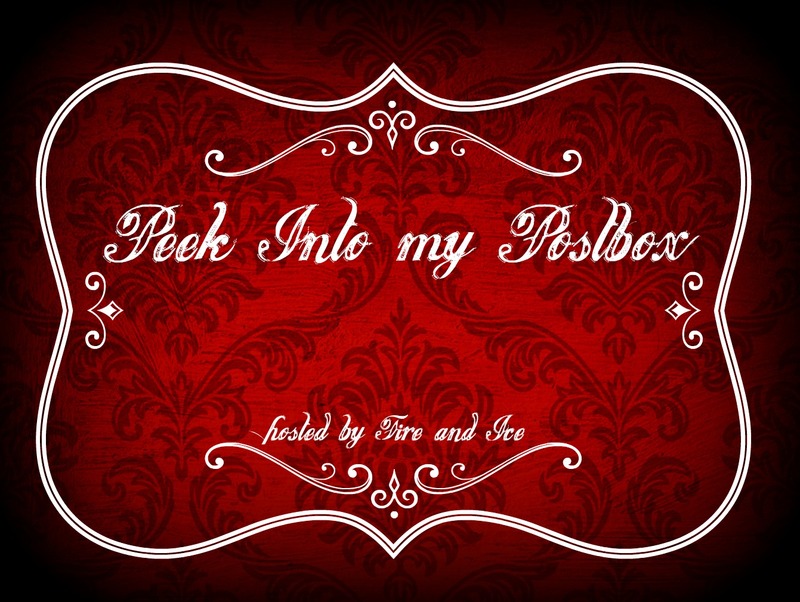 Peek into my Postbox is a regular meme at Fire and Ice. 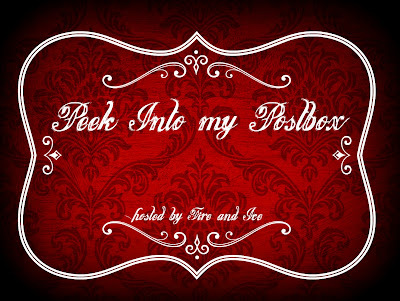 It’s a chance for us to share the fun things we get in our post box each week. If you already participate in your own similar meme…no worries. Link your post below to share what books you bought, checked out at the library, bought or received. Also, if you have some exciting other mail or swag to share, link below. Thanks so much to St. Martin’s Griffin, Shadow Mountain and Cedar Fort Books for making this weeks post possible. Share with me your similar posts! I’d love to see your bookish and other fun mail.